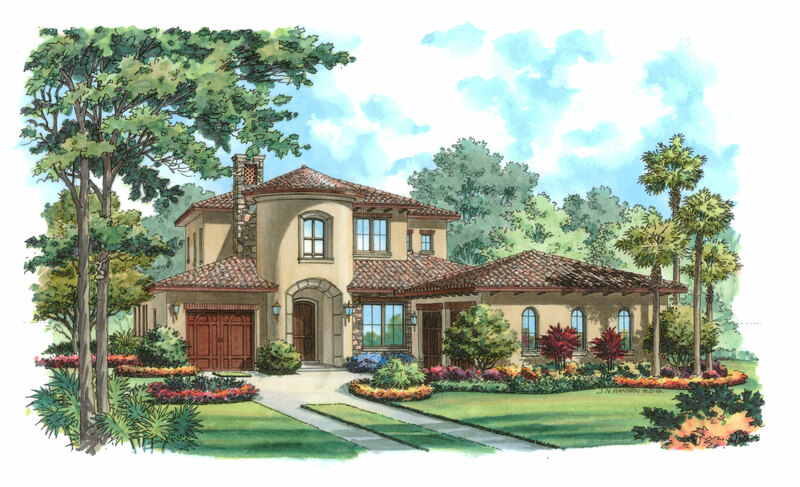 Customize this beautiful Spanish-style home to fit your lot. 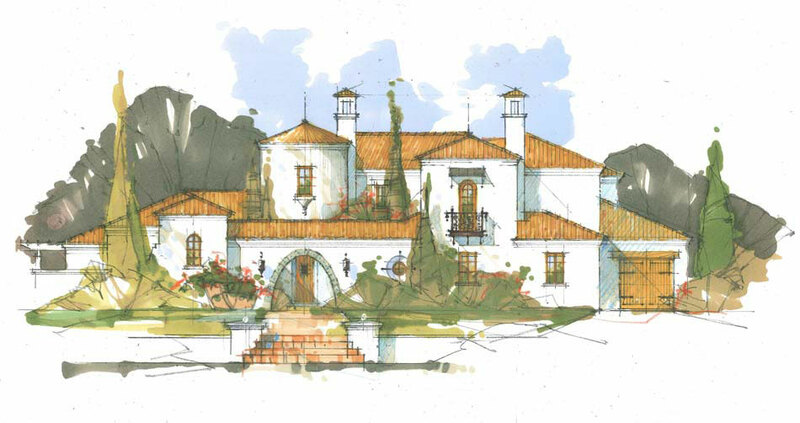 Featuring a media room, an entry courtyard, and an outdoor covered cabana with fireplace, this makes for the perfect space for entertaining and indoor/outdoor gatherings. 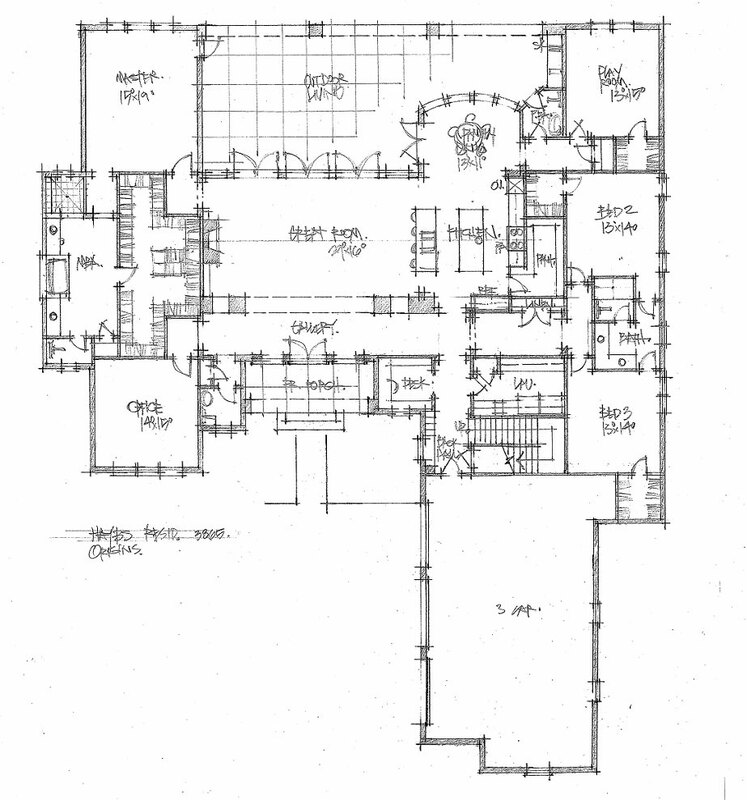 A traditional style home complete with a playroom and loft. 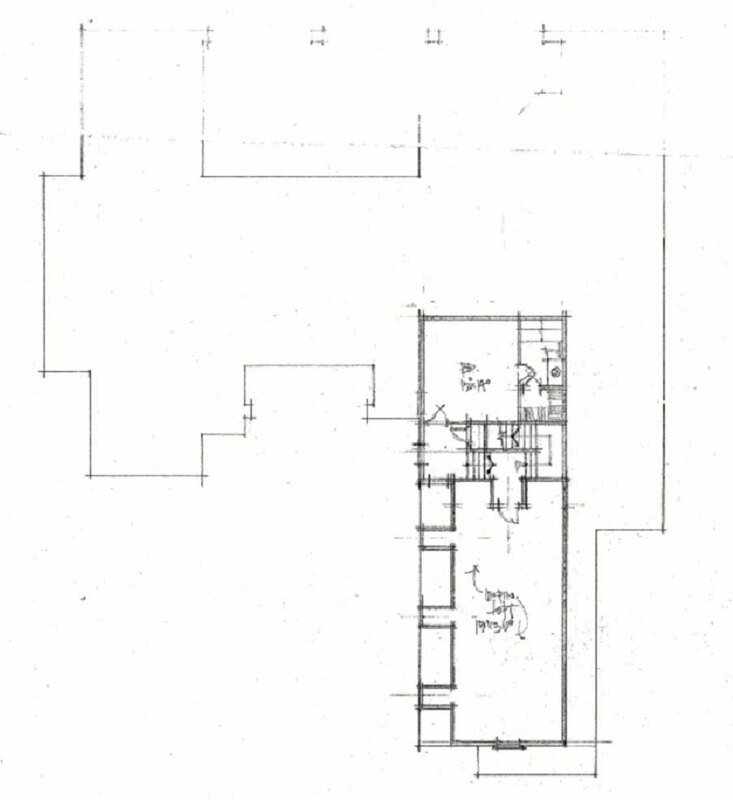 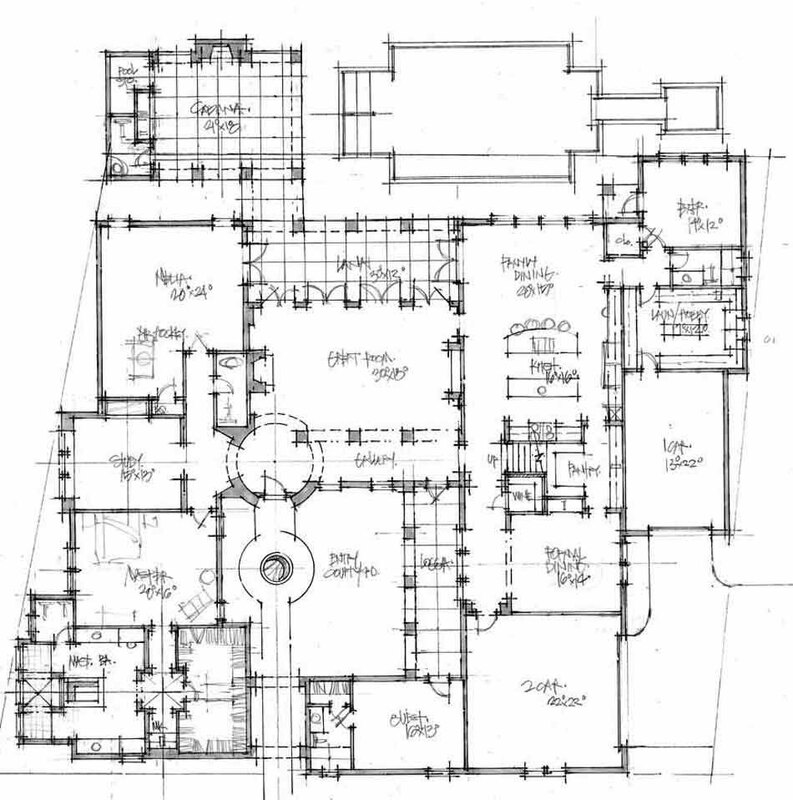 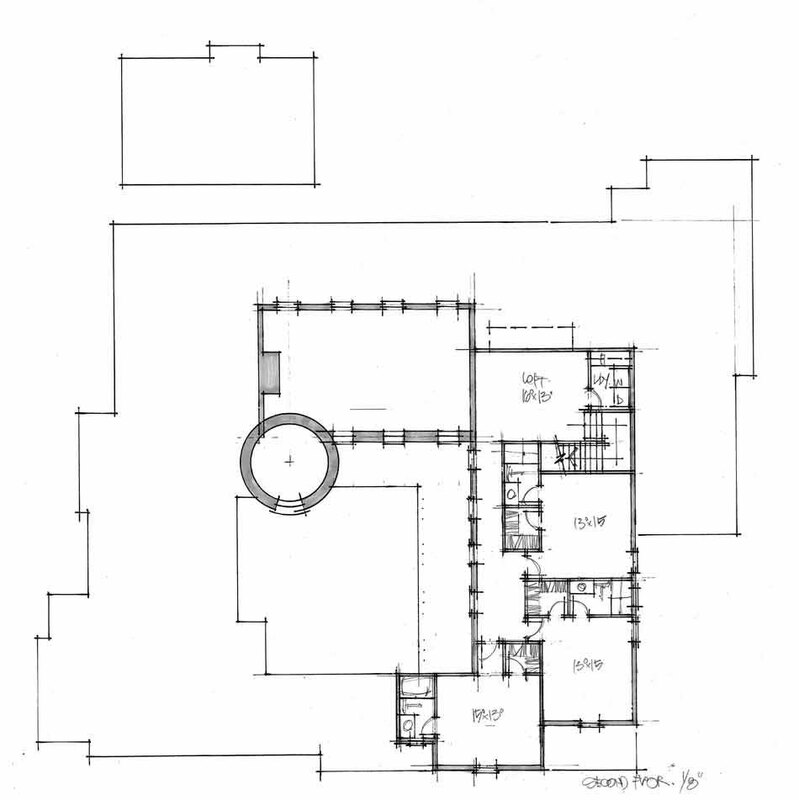 This floor plan also includes a large, his and hers master closet.